This term is all about Science! We will investigate how craters are created, what other spherical bodies exists in the universe, how our solar system formed and we will debate the ideas of Geocentric and Heliocentric. We will also stay amongst the stars in English lessons, through the book “Percy Jackson and the Lightning Thief” by Rick Riordan. All the Chestnuts will learn about narrative writing, news reports and non-chronological reports, as well as other genres based on the book. We thought to present the children with the opportunity of understanding how vast and how miraculous the universe is. To make possible for them to investigate the eight planets - Mercury, Venus, Earth, Mars, Jupiter, Saturn, Uranus and Neptune, take a look at the Moon right here on earth. 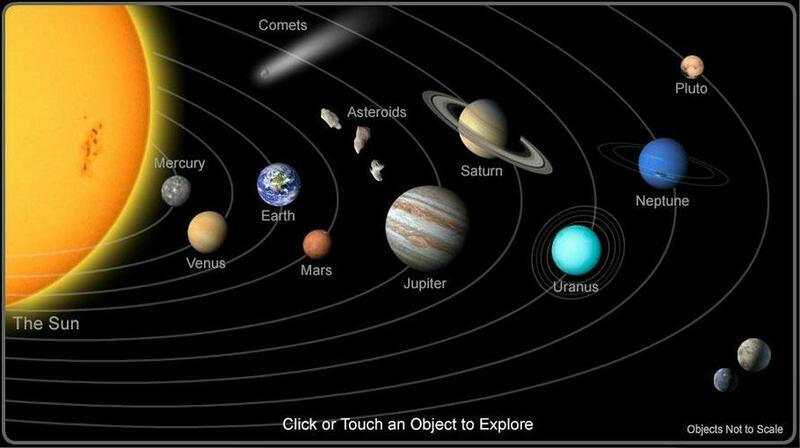 On 1st of October, our school will be visited by a mobile planetarium. The children will have the chance to discuss about various important thinkers and scientists, what the universe is, what the Milky Way is and much more. To cover the cost of this visit please pay £4 using the AGORA system. Please note, as the AGORA system is currently down, the £4 will be shown as outstanding balance. Once the AGORA is back up and running you will be able to pay as normal.